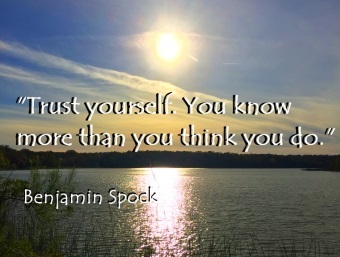 These motivational inspirational quotes are designed to give you ideas and encouragement to rise to your highest and best, on an ongoing basis. Feel free to copy and use them however you like, just be sure and include the author when you do. 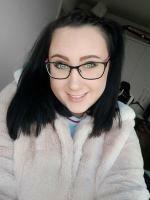 There is a comments area at the bottom of the page, if you would like to suggest additional quotes to be added, or comment on any you see here. 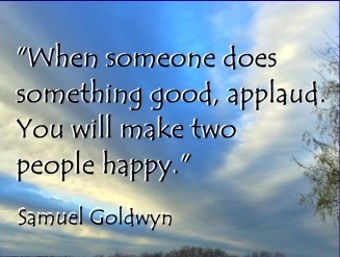 When someone does something good, applaud. You will make two people happy. 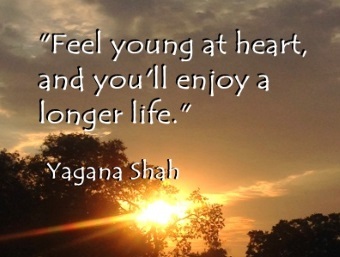 Feel young at heart, and you'll enjoy a longer life. 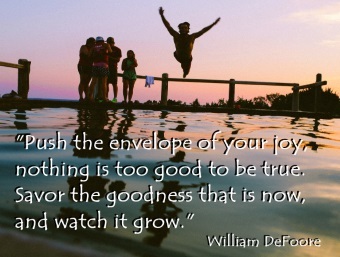 Push the envelope of your joy, nothing is too good to be true. Savor the goodness that is now, and watch it grow. Savor them! Dive deep into these ideas and perspectives and what mean to you, and then apply them to your life. 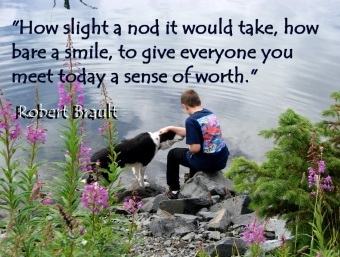 There is tremendous value here for you, if you reach for it and wrap it around you. 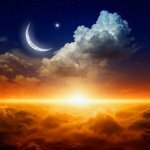 Use these quotes as a type of daily meditation to keep you focused on the bright and beautiful in you and the world around you. 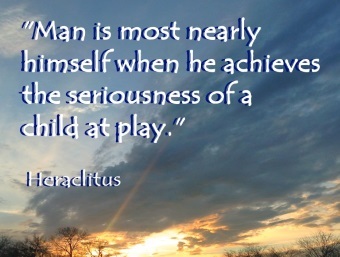 And...if you want daily quotes coming to your inbox, sign up here. 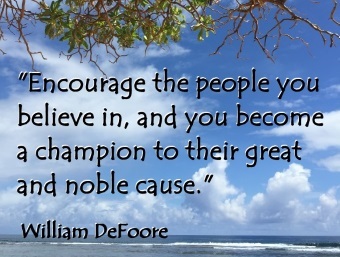 Encourage the people you believe in, and you become a champion to their great and noble cause. Think of these quotes as mental, emotional and spiritual fuel for your day. When you get inspired and motivated, that means you have the energy to get moving, and to stick with the challenging tasks until you reach your goals. Get your favorite morning beverage. Unless you're staying away from caffeine, tea or coffee are great companions to motivational inspirational quotes. Ideally, get outdoors and connect with the earth. Get your bare feet on the ground, or just sit in your garden where you can enjoy the beauty of the plants and flowers. If that's not possible, just get comfortable in your home, where your visual environment is pleasing. Read through the quotes on this page, and/or peruse our many other pages of uplifting and encouraging quotes, which you can access on this page. You'll find links to additional pages with positive quotes at the bottom of that page. Select one quote that really resonates for you, and write it down. Write about what it means to you, and how you see it as applying to your life. Then set a reminder on your phone, computer or other device, so that you'll remember to think about it throughout your day. On the next day, do it again with a new quote. Your brain needs novelty, so the same quote won't work every day. 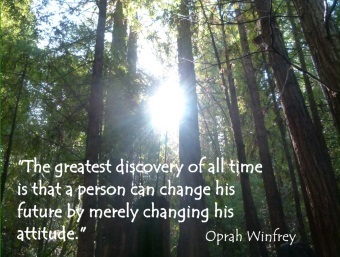 You get to engage in the creative process of finding a new energizing quote to motivate and inspire you every day! It will also help you a lot to make up your own quotes. Just take any quote you like, and think of other ways of saying the same thing. Or, think of the quote and say to yourself, "If that's true, then..." and fill in the blank. There's your new self-generated motivational inspirational quote! 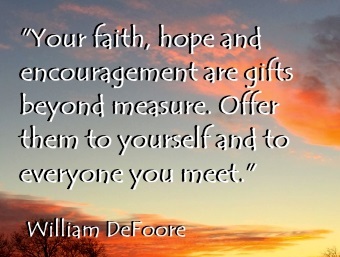 Your faith, hope and encouragement are gifts beyond measure. Offer them to yourself and to everyone you meet. Now it's up to you. Take these quotes and run with them. The life you want is right there in front of you, and all you need is the motivation and inspiration to make it happen! Get some motivation and inspiration now, by watching this video showing how you can change your life by changing the story you're telling. 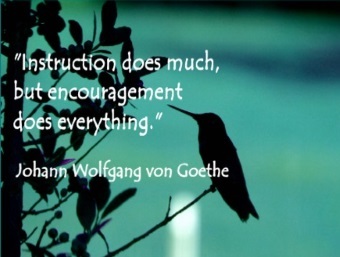 Get even more great quotes to uplift and inspire you.